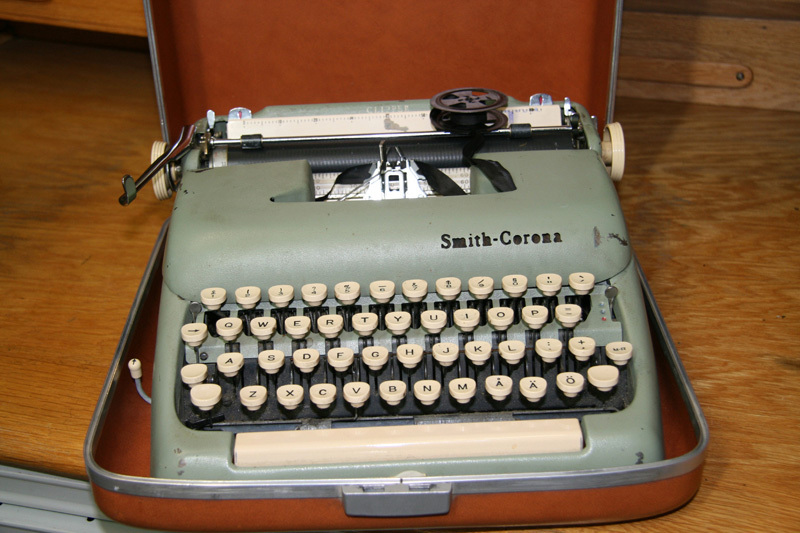 Smith-Corona was created when L.C. 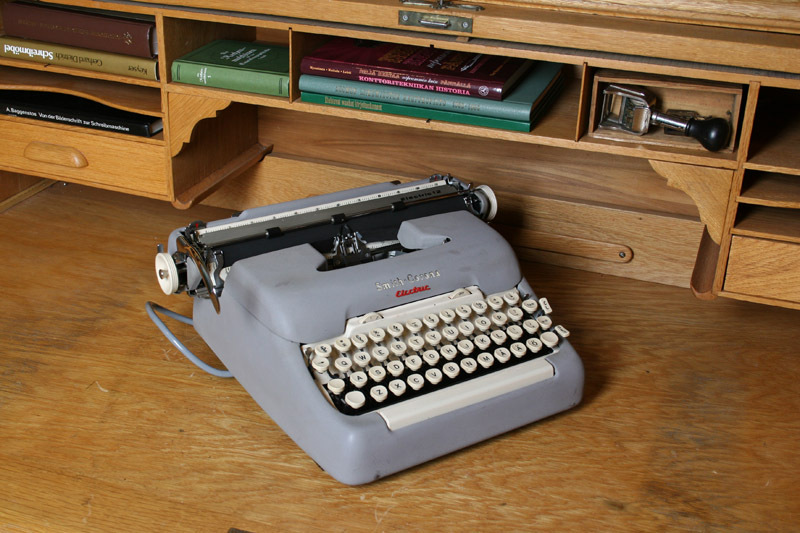 Smith & Bros. and Corona Typewriter were united in 1926. L.C. 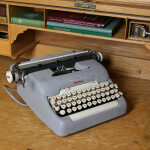 Smith & Bros. manufactured office typewriters (see L.C. 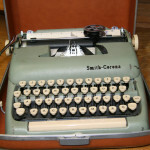 Smith typewriter) and Corona Typewriter (see Corona) portable typewriters. During World War II the company along with other typewriter companies made arms for U.S. armed forces. After the war a demand for faster and more efficient typewriters increased. 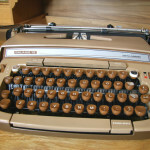 In response Smith Corona introduced in 1955 electric portable typewriters. When Smith Corona bought the Marchant Calculator Company they changed the corporate name to Smith-Corona Marchant Inc. This move proved unsound when the electronic calculators entered the market. In 1985 the company introduced a portable word processor. 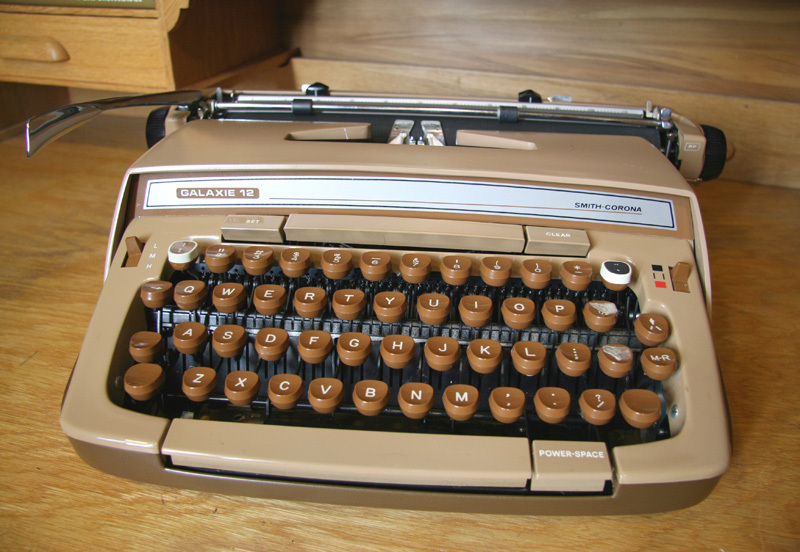 In order to reduce cost the typewriter factory was moved in 1995 to Mexico. However sales declined and soon bankruptcy was declared.